Saint-Tropez is a mythical city on the French Riviera which has undergone a huge evolvement just in the last decades. The city has evolved and changed a lot, and today, it has built up a reputation of being the hideout place for many of the world’s rich and famous. Glitz and glamour are two words that are often mentioned when talking about Saint-Tropez. But while luxury and wealth are two things that describe the city, you’ll learn with these Saint-Tropez facts that there is a lot more to the city than that. 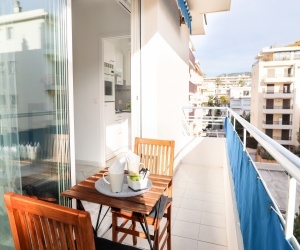 Sure, luxury is a big part of Saint-Tropez, and that’s why you’ll also be able to read Saint-Tropez facts about the rich and famous in the town, and how it has been able to establish itself as one of the top towns for the wealthy to spend their vacations in. “Sandales tropéziennes” are simple, elegant and handmade sandals locally made that are closely associated with the city. They are popular as celebrities have worn them, and made in genuine French leather that has been treated to resist salt water. On the shore of Quai Suffren, you’ll find A monument of Bailli de Suffren (1729 -1788) who was an admiral who gave the English navy a hard time in the West Indies. The man’s family had a home in St.-Tropez. Saint-Tropez has today a reputation of being a playground for the rich. Saint-Tropez was initially just a small fishing village. Saint-Tropez was first inhabited by the Greeks and then the Romans. The name Saint-Tropez is said to have a Roman connection. There’s a legend about Saint-Tropez that in 68 AD, a Roman officer known as Torpes was beheaded on the orders of Emperor Nero. The body of Torpes was then washed up on the beaches of St. Tropez in a boat, along with a rooster and a dog. The martyr was then discovered by its villages, who then decided to adopt him as their patron saint. Therefore, not of the most important facts about Saint-Tropez is that the town owes its current name to the semi-legendary martyr Saint Torpes. Saint-Tropez main economic resource of Saint-Tropez is tourism. Maybe not the most surprising fact about Saint-Tropez. The closest airport to the town is La Môle – Saint-Tropez Airport. It is located in La Môle, 15 km southwest of Saint-Tropez. Saint-Tropez has no rail station in Saint-Tropez. This is part of the reason why not too many tourists go to Saint-Tropez only for the day, but rather welcomes most rich and famous tourists who stay there and live there for a longer period of time. The nearest train station to Saint-Tropez is’Saint-Raphaël-Valescure’ located in Saint-Raphaël, 39 km from Saint-Tropez. Here’s one of the most interesting Saint-Tropez facts: The town was the first on the French Riviera coast to be liberated during World War II as part of Operation Dragoon. The inhabitants of Saint-Tropez are called Tropéziens. the Phocaeans founded Massilia, today known as Marseille, in 599 B.C and then established other coastal mooring sites in the area. Saint-Tropez is located 100 kilometers or 62 miles west of Nice. Saint-Tropez is situated in the Var department of the Provence-Alpes-Côte d’Azur region. 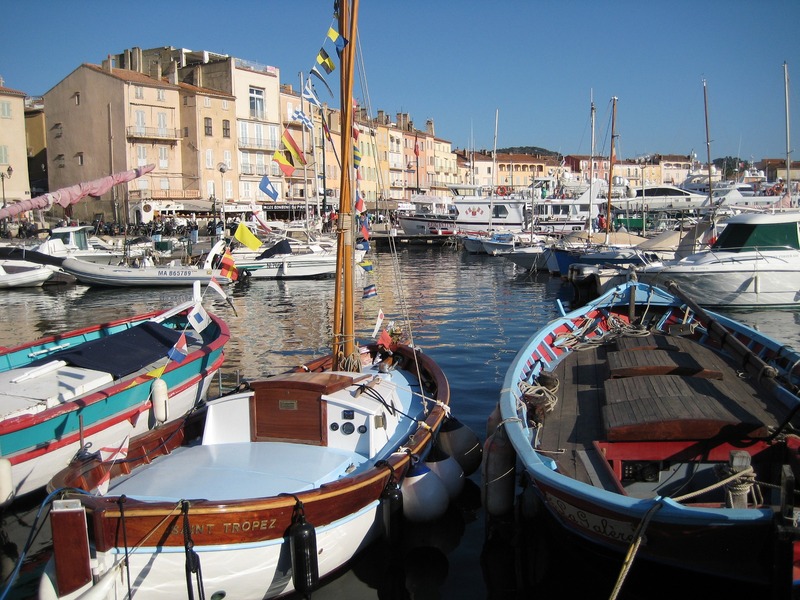 Until the beginning of the 20th century, Saint-Tropez was a military stronghold and fishing village. This is a very interesting fact about Saint-Tropez as the vast majority of the town’s history hasn’t including being a hub for the rich and famous, more like the opposite. It was after the second world war that Saint-Tropez became an internationally known seaside resort. Saint-Tropez was under the control of a number of different viscounts during the Middle Ages, from Marseille, Castellanes, and Suffrens. The town was rebuilt in the 15 century by wealthy Genoese families which gradually expanded its size. At this time, Saint-Tropez became a place where some of the finest ships were built. The town was under attack a number of times in the 16th century, from Turk and Spanish forces in particular. Due to this Saint -Tropez fact, the town built strong defenses, including the Citadel, which stands to this day and can be visited. 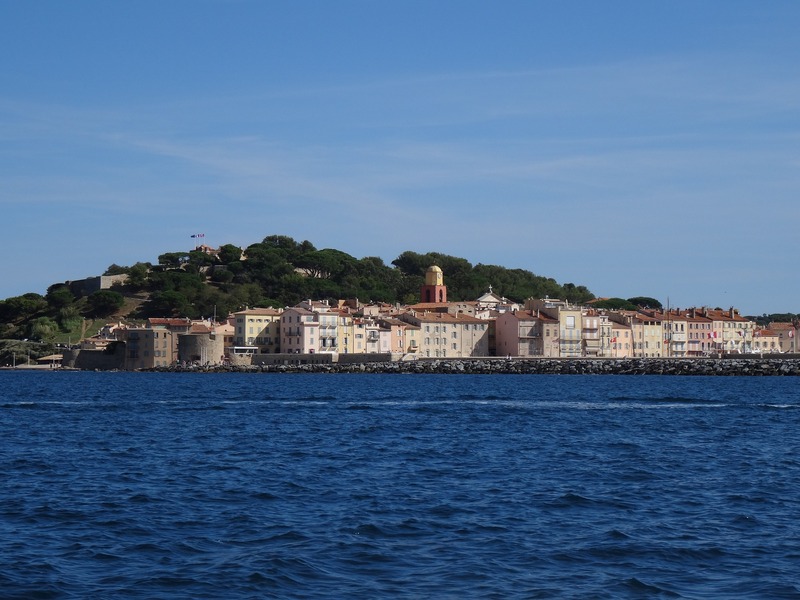 Due to the fact of Saint-Tropez being a port town, the port was widely used during the 18th century. The town was also a shipyard, and a lot of other trading activities, including fishing and winemaking. Paul Signac is said to have ”discovered” the town when he was forced to shelter here from bad weather. Signac went on to build a house here and entertained many well-known painters, including Matisse. In the 1920s, Saint-Tropez became popular with famous fashion designers, such as Coco Chanel. 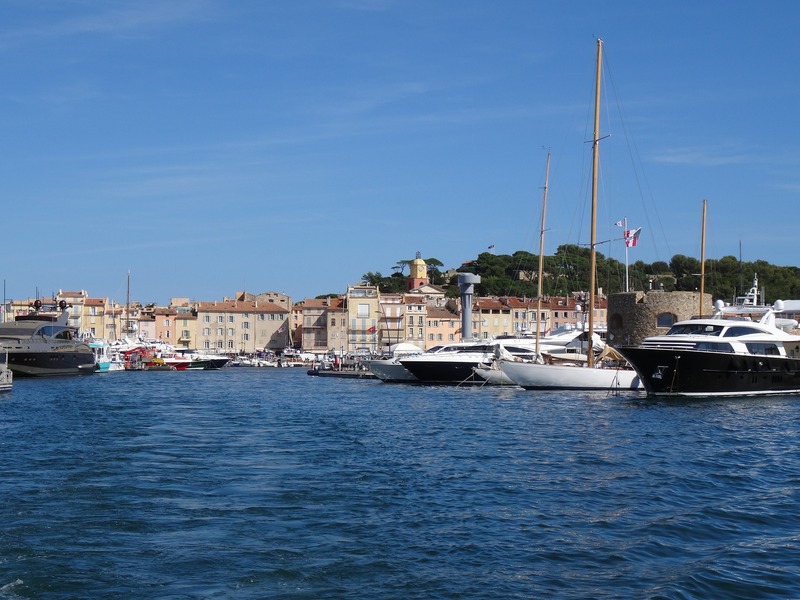 Here’s an interesting fact about Saint-Tropez: in 1944, the port of the town was destroyed, but later rebuilt. Saint-Tropez increased dramatically in popularity in the mid-1950s as the popularity of the town increased dramatically thanks to the fact that it was the place where Brigitte Bardot was first discovered. The rock band Pink Floyd wrote a song named “San Tropez” after the town. There are 40 different beaches around Saint Tropez. The sandy Pampelonne Beach is amongst the most popular beaches in Saint-Tropez. The Old Port in Saint-Tropez is referred to as the ‘Vieux Port’ and is one of the town’s most significant landmarks. 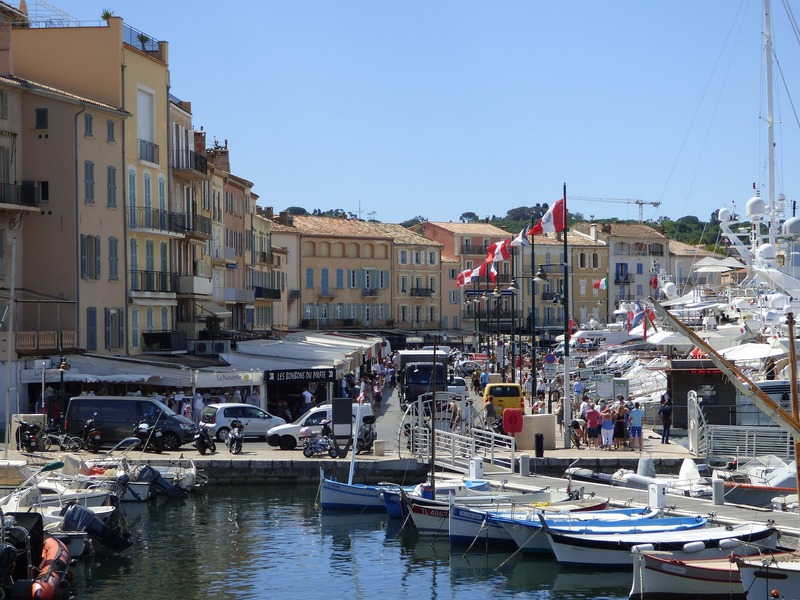 Saint-Tropez has a population of approximately 6,000 but this number significantly increases during summer when tourists and foreigners crowd the town. Saint-Tropez is located at the very end of a peninsula. This small port welcomes around 6 million visitors annually. Saint-Tropez has 20 km of beaches. There are 137 hotels in Saint-Tropez and the Peninsula. There are 3 446 hotel rooms in Saint-Tropez. Interesting fact: upscale hotels represent 40% of the hotel capacity of Saint-Tropez. Saint-Tropez facts about wine: The Saint-Tropez’s current vineyards represents approximately 300 hectares. The vineyards of Saint-Tropez generate about 27 000 hectoliters of wine a year. The red and white colors of Saint-Tropez’s flag are those of the former Republic of Genoa. Of the visitors that come to Saint-Tropez each year, 85 nationalities are represented. Which of these Saint-Tropez facts did you find most interesting? Were there any facts about Saint-Tropez that surprised you? Were there any that you knew from before? Let us know in the comment section below – we’d love to hear about it!